Opt for an old-school design when you dress for Greek events with the printed Greek tail hoodies from Greek Gear. This unisex hooded sweatshirt is printed with the name of your fraternity or sorority, and embellished with a long tail flourish that originates from the last letter of the name. It also has the last two numbers of the year printed on the chest. 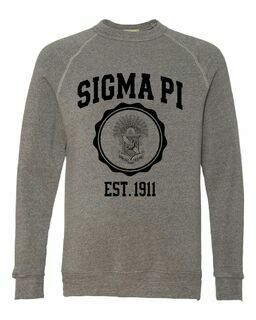 The fraternity sweatshirt is made in a solid color and comes in several different color options. 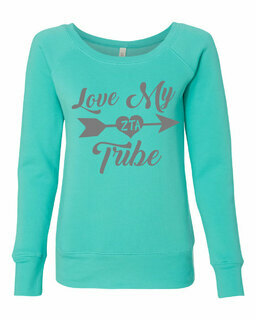 The style of this sorority hooded sweatshirt is one of our most popular. It features a classic design with an adjustable drawstring hood, rib-knit cuffs and bottom hem and a front pouch pocket. 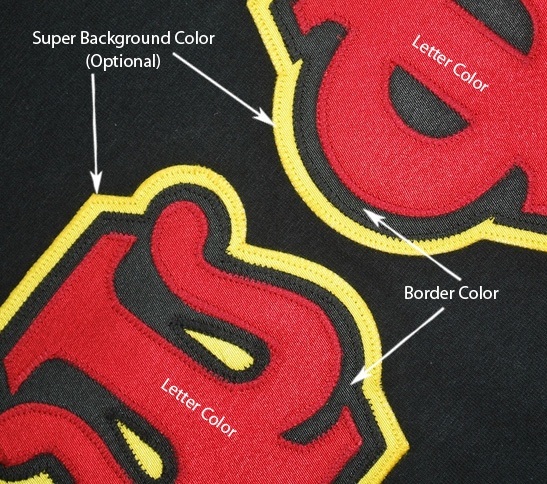 The fabric used to create this unisex hoodie is an extra-heavy, low-shrink fleece. This hoodie will hold its shape and keep you warm through many wears. 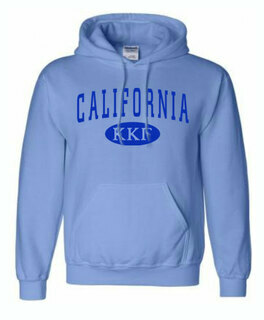 We offer several unisex sizes for this hooded sweatshirt. 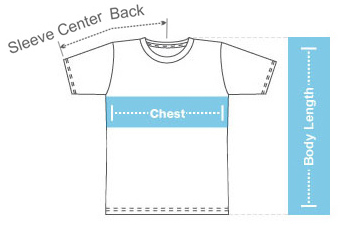 However, the sizes tend to run large in favor of men's sizes, meaning that women may need to size down. Get a matching t-shirt for only $10.00! 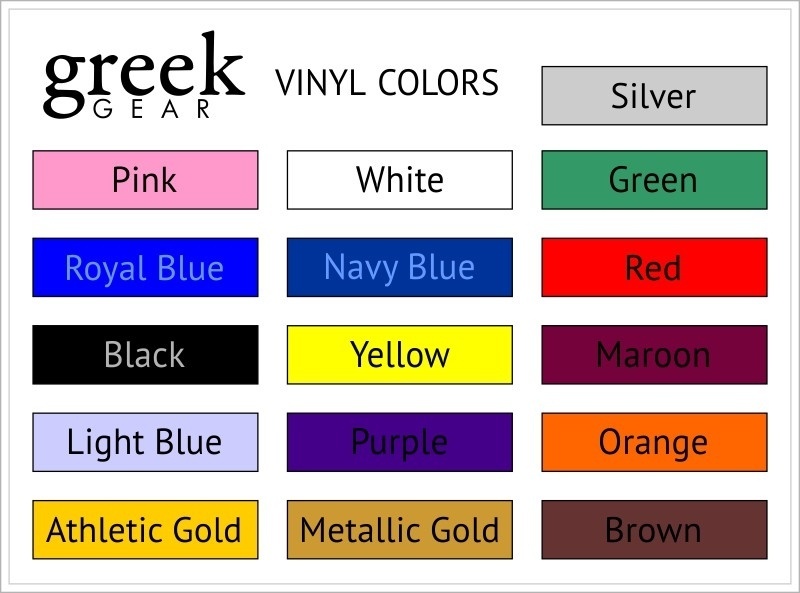 Shirt will be the same size and colors as the hoodie. Get the Champion version for only $12 more! THIS IS A PRINTED ITEM.